Searching for a top-class Historical touring experience? 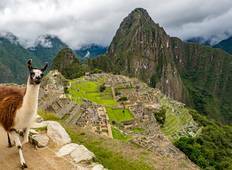 Look no further, as our Luxury tours of Machu Picchu will allow you to discover exceptional destinations such as Machu Picchu and Cusco. Taste the adventure and discover new cultures while enjoying premium services and facilities. 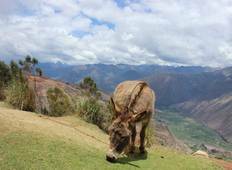 "Thanks to Kantu I had a wonderful experience in Cusco, traveling with my family and..."